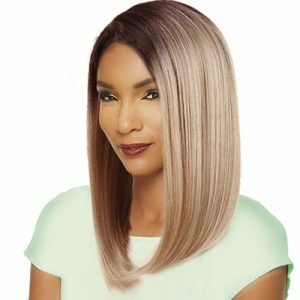 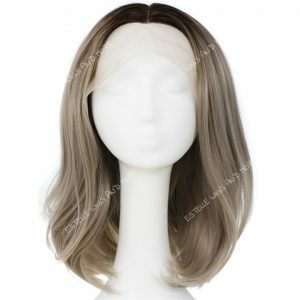 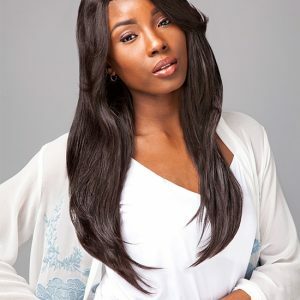 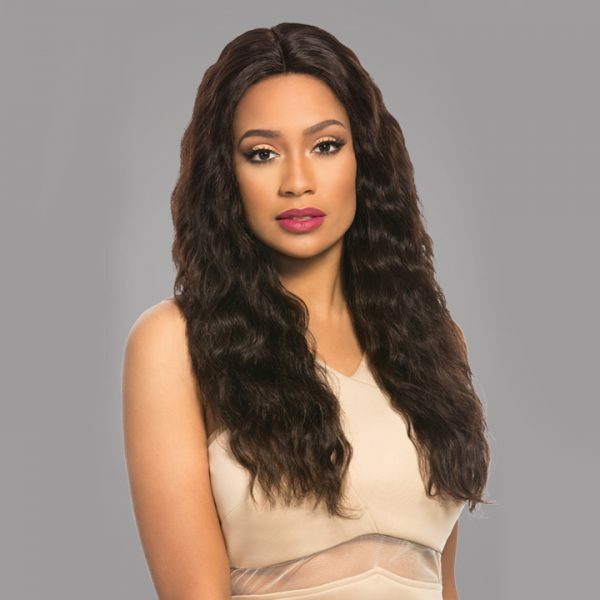 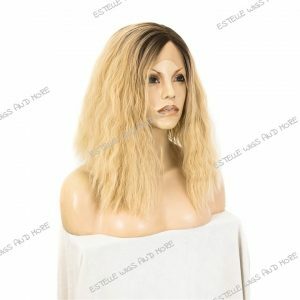 Bare & Natural Brazilian Virgin Remi Wig is a stunning quartet of ready-to-wear items that has been crafted with top-draw textures and a unique 4*4 parting Space for a chic custom finish. 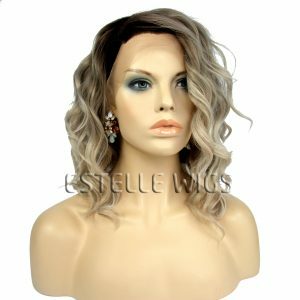 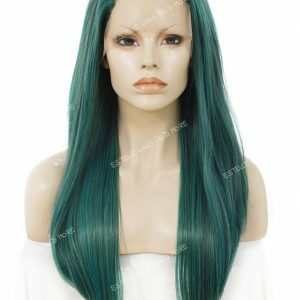 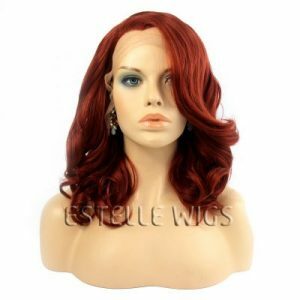 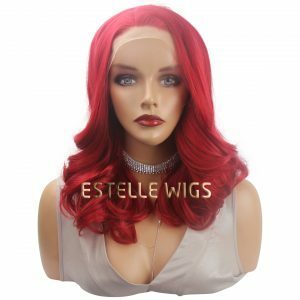 Each wondrous wig can be coloured, bleached and heat-styled without jeopardising the softness or super glossy finish of this high-grade hair. 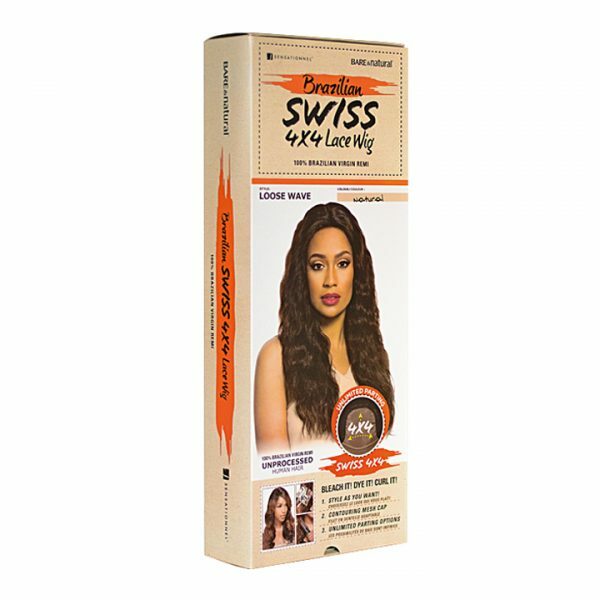 4*4 lace closure made with swiss lace to enable the wearer part their hair anywhere.